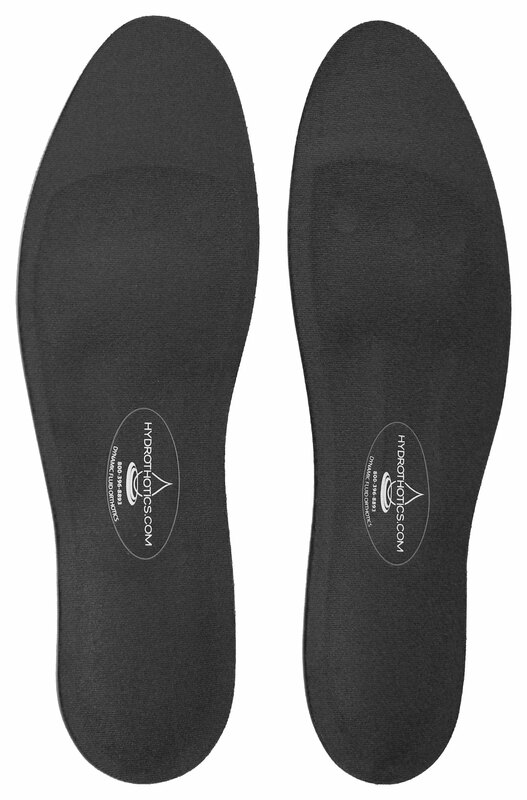 The perfect compliment to using Hydrothotics insoles has arrived! We are proud to introduce the Zopec™ Medical Foot Neuropathy Treatment System. Now you can combine the effectiveness of 30 minutes of electrotherapy twice a day, combined with the clinically proven benefits of Hydrothotics massaging insoles during the day for a complete foot-care solution at an unbeatable price. The Zopec™ Medical Foot Neuropathy Treatment System helps relieve chronic pain, discomfort, edema, and inflammation caused by diabetes, medications, injuries, surgery, and idiopathic conditions. Reduces the need for pain medications with drug free pain relief. Increases blood circulation all day long, which enhances nerve and wound healing, prevents foot ulcers and slows down diabetic neuropathy progression. Improves the communication link between the local nerves and the brain. Very simple to do at home and helps to reduce medication intake! Using the electrotherapy system on it’s own is not sufficient! We recommend 30 minutes of electrotherapy twice a day (morning and evening) combined with the daily use of Hydrothotics. And for a limited time, get a FREE pair of original Hydrothotics when you order the Zopec Medical Foot Neuropathy Treatment System. Click here to take advantage of this promotional bundle. Designed specifically for the treatment of peripheral neuropathy and acute/chronic body pains including back pain, sciatica, and joint pain. FDA approved Class II Medical Device for electrotherapy safety and efficacy. For acute/chronic body pain, it uses low frequency current interference specifically designed to better scramble intractable pain signals and increasing blood circulation to enhance healing. Capable to deliver 1000 combinations of unique low frequency current interference programs to avoid nerve accommodations. Effectiveness has been evaluated by neurologists, chiropractors, family physicians, and patients with great success. Specifically, it has helped diabetic, chemotherapy, alcoholic, and multiple sclerosis patients even when medications are no longer effective in reducing pain. Patients benefit from pain relief and reducing the need to take narcotic medications, which damage livers and cause dependency over time. Patient manual has clear clinical treatment instructions including pictures for each step-by-step procedure. Clinically prescribed settings can be locked for the ease-of-use at home for patients. 2 independent channels: each customize pulse width, mode, and frequency. 1-99 minutes. Constant on is 00.